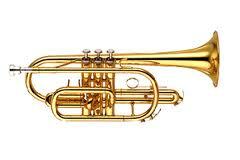 Mason - AL-324PL Bari Horn 3P Bb LAQ+CASE 3 Piston Valve Baritobe Horn. Gold Finish. Imitated Leather Covered Case. Mason - AL-324PN Bari Horn 3P Bb NK+CASE 3 Piston Valve Baritone Horn With Nickel mouthpeice, Nickel Finish and Imitated Leather Covered Case. 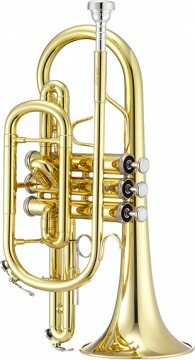 Mason -AL-319B Tuba 3P Nickel + CASE The excellent response and tone of this tuba is perfectly suited for playability and comfort.